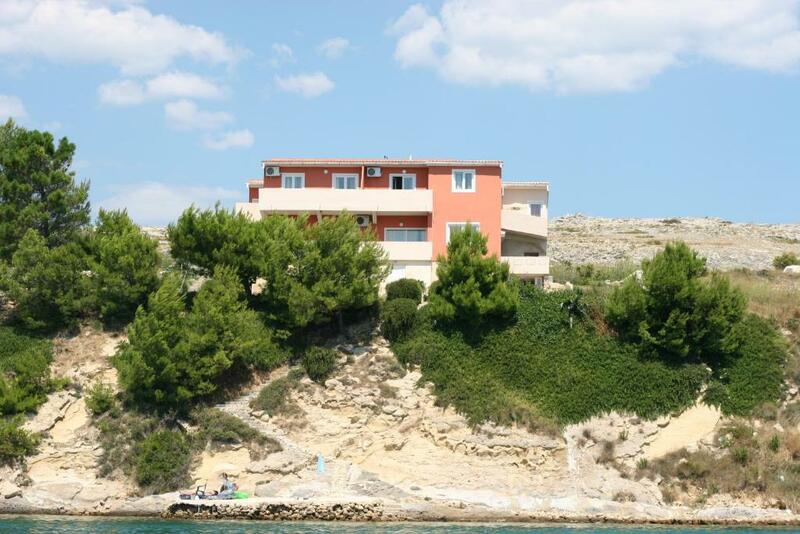 Good value for money, private concrete beach on site and beautiful pebble/sand beach 5 min. walk. Perfect sea view and grill place. Die Unterkunft ist sehr einfach ausgestattet, dafür ist der Preis unschlagbar. Die Lage ist super! Eigener Zugang zum Meer. Sehr freundliche Gastgeber! Sehr ruhig, ideal für Familien. 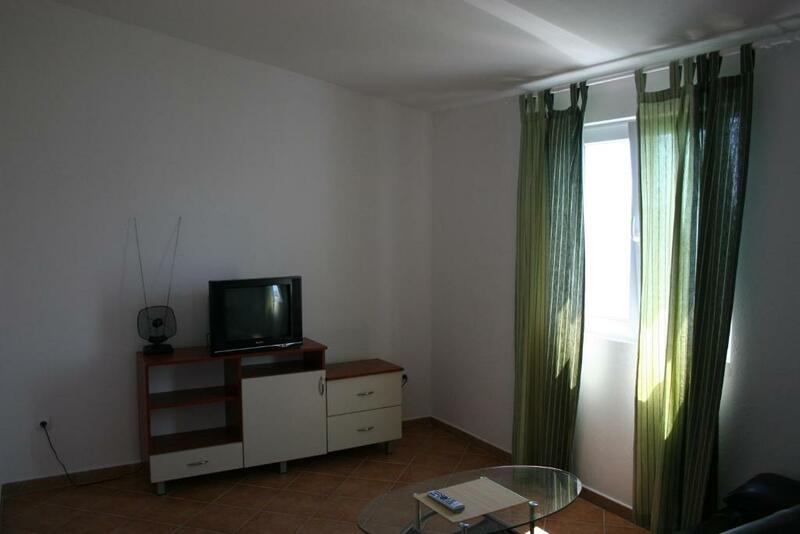 Apartma je bil čist, prostoren in dobro opremljen. Plaža je bila le nekaj korakov proč. Peščena plaža pa le nekaj minut oddaljena. V soseščini je bilo možno kupiti svežo zelenjavo. Gostiteljica je bila izredno prijazna in ustrežljiva. Zagotovo se vrnemo. Miejsce dla lubiących spokój i pływanie, snoorking. Dużo przestrzeni. Lokalizacja bardzo daleko od cywilizacji. Casa spaziosa, moletto in cemento riservato ai clienti degli appartamenti. Posto molto silenzioso e tranquillo. Ein eigener Zugang zum Meer und eine sehr freundliche Gastgeberin! Pokojna dovolenka pre starsich a rodiny s detmi. Restauracia a pieskova plaz 5 min autom. Obchod 4 min autom. 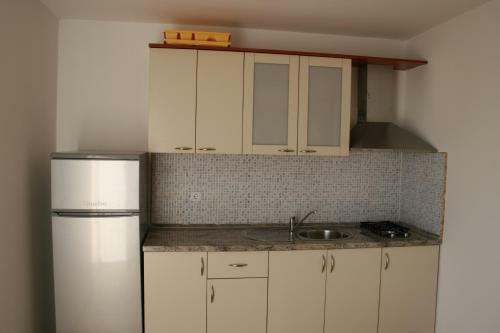 Mila majitelka, privatna plaz rovno pod apartmanom. Lock in a great price for Apartments Sara – rated 8.2 by recent guests! Apartments Sara This rating is a reflection of how the property compares to the industry standard when it comes to price, facilities and services available. It's based on a self-evaluation by the property. Use this rating to help choose your stay! 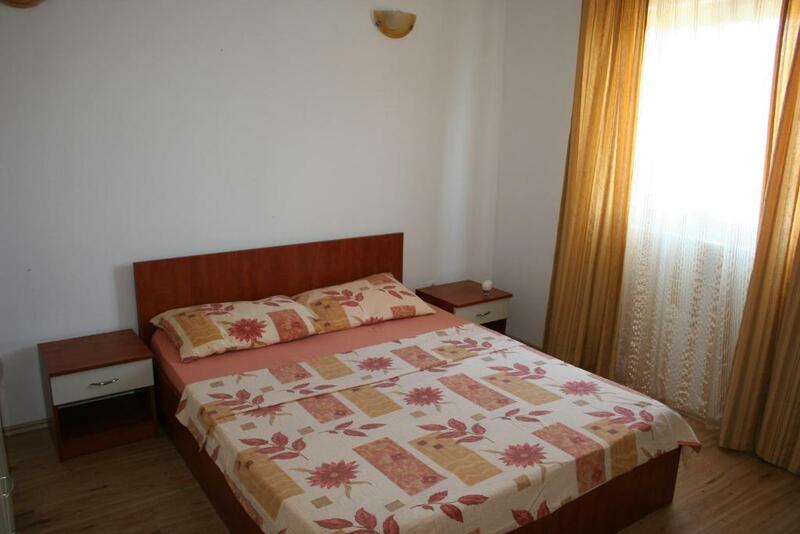 One of our top picks in Vlašići.Located in Vlašići, Apartments Sara provides accommodations with free WiFi and a kitchen. 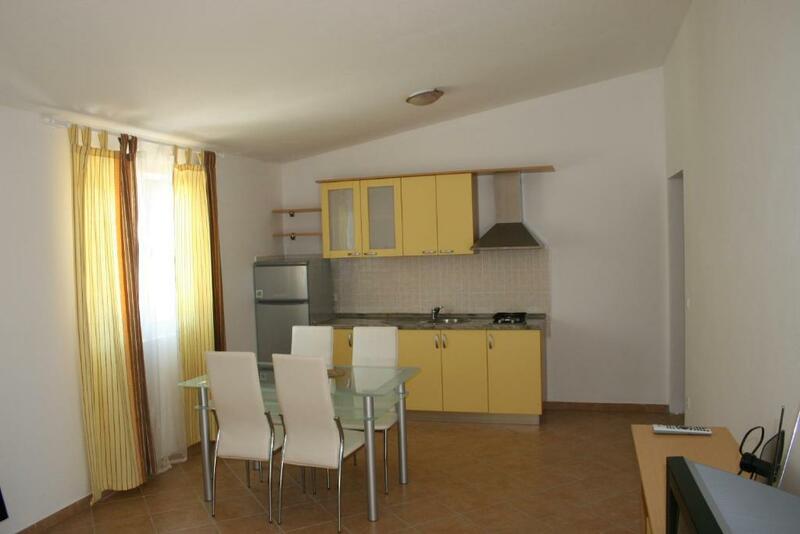 Fitted with a terrace, the units feature a flat-screen TV and a private bathroom with bath or shower. A toaster and electric tea pot are also available. 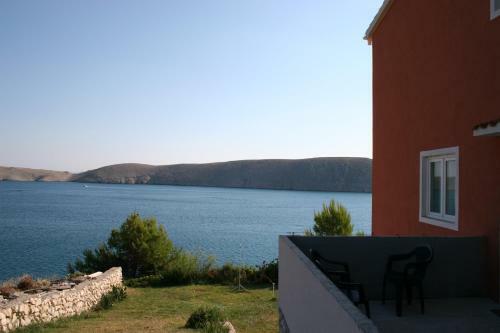 Guests at the apartment are welcome to enjoy windsurfing and diving nearby, or make the most of the garden. 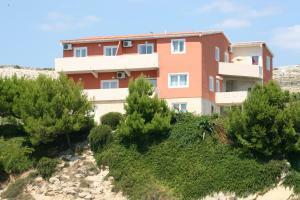 Novalja is 28 miles from Apartments Sara, while Pag is 13 miles from the property. When would you like to stay at Apartments Sara? House Rules Apartments Sara takes special requests – add in the next step! Please inform Apartments Sara of your expected arrival time in advance. You can use the Special Requests box when booking, or contact the property directly using the contact details in your confirmation. Very good place, and owner very friendly. 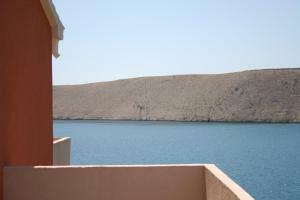 Pag is rocky island so except the property surroundings there is not much vegetation.